Theft from vans is a major problem for tradespeople, and it’s important to take steps to keep your tools and other equipment carried in your van secure. Tool theft is widespread across the country, but fortunately there are some steps that you can take simply in order to enhance the security of your van. As always it’s important not to forget the basics, like locking the vehicle even if you’re only going to be away from it for a few minutes. Keep the windows closed too – even though it may be tempting to leave them open for ventilation in warmer weather. On the subject of windows these are often a weak point, so consider fitting a film on the glass to make it harder to break. Give some thought to locks too. If you do keep tools in your van, consider getting a more secure locking system for the doors, with plates to prevent jemmying. You can also look at solutions for the interior of the vehicle – things like lockable boxes fixed to the vehicle structure to make it harder to steal tools even if someone does break in. Most vans come with some sort of alarm system as standard, but consider upgrading to a Thatcham category one system for maximum security. Think carefully about where you park the vehicle, especially at night. Try to choose an area that’s well-lit or covered by CCTV. If you can, park so that the load doors are close to a wall or fence, making it harder for thieves to prise them open. 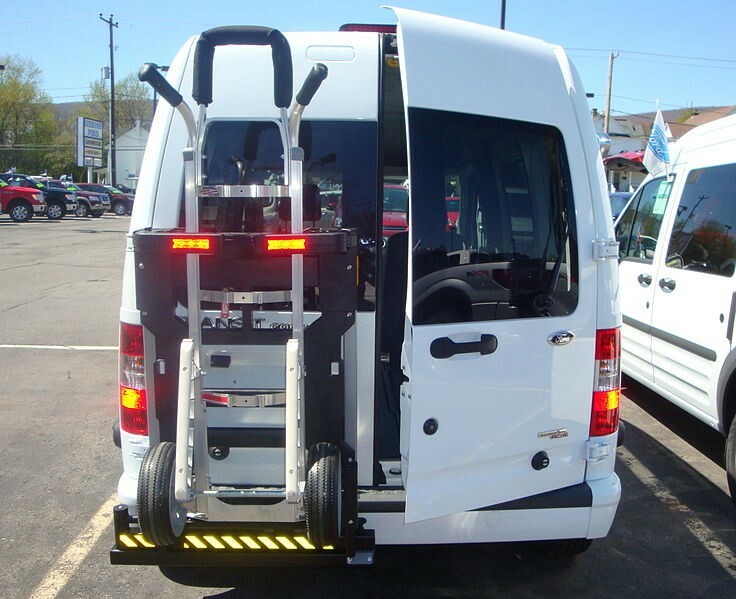 Your van may have Chapter 8 Chevrons from https://www.vehiclechevrons.com/ on the rear for highway work; these make the vehicle distinctive, which may also be a deterrent to theft. Other visual deterrents to theft include fitting a Disclock type device to the steering wheel; this is a clear indication that the vehicle is hard to steal. 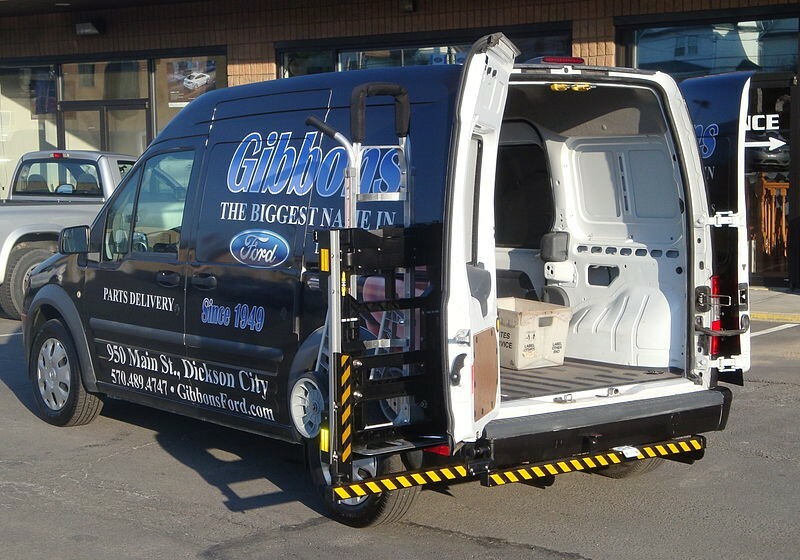 You can also get devices that lock the back doors of the van together providing both visual and physical security. Many people now use dashcams for peace of mind when driving. You can also get versions that remain active when parked and are triggered to record when they sense any movement, helping to protect the van when it’s left unattended.